COLOMBO: In the January 8 Sri Lankan Presidential election, the main issue was the corruption and authoritarianism associated with the United Peoples’ Freedom Alliance (UPFA) regime. 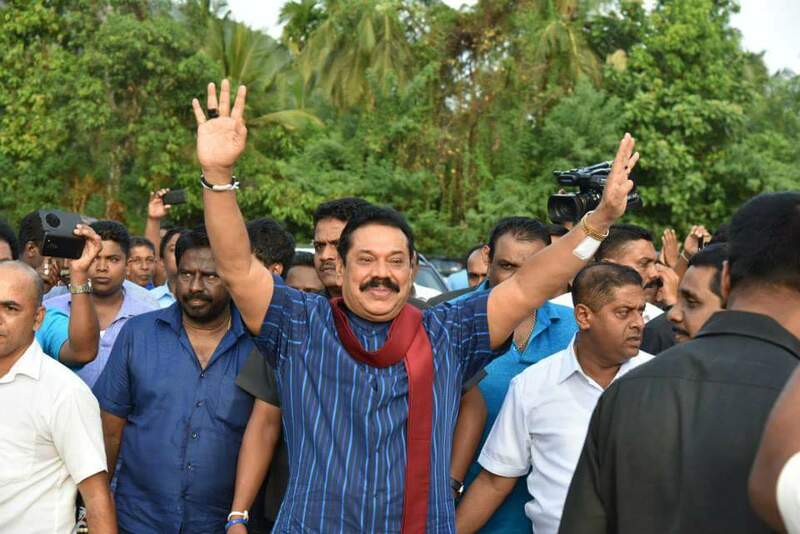 But in the run up to the August 17 parliamentary elections, the opposition UPFA has brought to the fore the issue of Tamil separatism and militancy, putting the ruling United National Front for Good Governance (UNFGG) on the defensive. 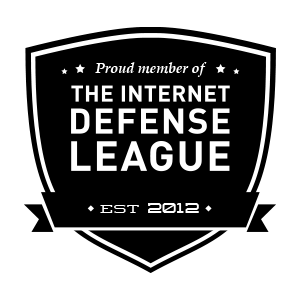 UPFA speakers, including former President Mahinda Rajapaksa, are shouting from roof tops about a “revival” of the Liberation Tigers of Tamil Eelam (LTTE) through its “proxy” the Tamil National Alliance (TNA). The informal alliance of the TNA with the UNFGG is enabling the UPFA to charge that the UNFGG is party to the TNA’s “separatist” agenda. UPFA stalwart Wimal Weerawansa has even written a book on the separatist threat which was released by former Defense Secretary Gotabaya Rajapaksa. 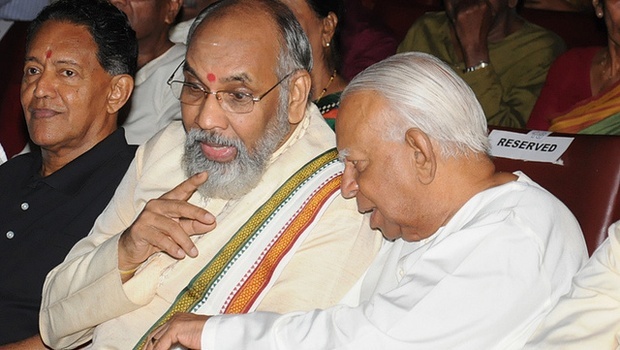 The TNA’s manifesto calling for a “federal” Lanka and the reunification of the Tamil-speaking Northern and Eastern Provinces, has added grist to the UPFA’s mill because in Lanka, “federalism” is equivalent to “independence” and a unified North and East is a stepping stone to a separate “Tamil Eelam”. The UNFGG government’s friendly ties with the UN have made the UPFA charge that the government will enable the UN to send Rajapaksa, the vanquisher of the LTTE, to the electric chair for “war crimes”. An embarrassed UNFGG had to douse the fire by stoutly denying that it is for “federalism” and by stating categorically that it will neither allow an international investigation nor surrender Rajapaksa or any other Lankan. It has said that its investigation will be purely domestic. But for the UPFA, even a domestic investigation is anathema. The TNA is eager to collaborate with the Sirisena-Wickremesinghe government to win the Tamils’ rights in stages, but electoral compulsions make it highlight the Tamils’ demand for “self-determination” albeit within a united Lanka. And it has to demand an international inquiry into “war crimes” partly because its Tamil rivals are demanding it more vociferously. But the more vociferous the Tamil parties are on the ethnic issue, the more belligerent the UPFA becomes in opposing them.